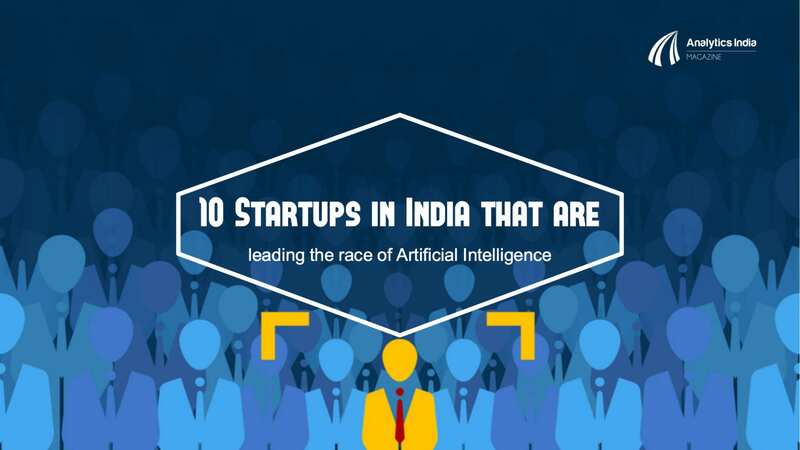 According to Tracxn, a startup tracker, India boosts close to 300 startups that are using artificial intelligence in some form. With India gaining momentum as a venue of entrepreneurship, major cities across the country are filling up with small and medium sized companies. India’s Silicon Valley, Bengaluru, is leading the race with the most number of AI startups followed by cities like Delhi, Mumbai, Gurgaon. While AI is finding a way out in multiple industries including ecommerce, healthcare, education, financial services among others, the field is not averse to its own set of challenges. Suddenly, AI is everywhere and so is the hype around it. There is a lack of substance with many teams, difficulty in understanding and evaluating the prospects, lack of talent, lack of entrepreneurial experience, competition from other AI startups and the list goes on. But what really makes the area challenging is the lack of ability to scale fast. As they say, the deficit is not in startups but scale-ups. Though there’s a huge number of startups making a plunge, there are very few that stand the test of time to grow and scale up in terms of no. of employees, product distribution, revenue generation etc. 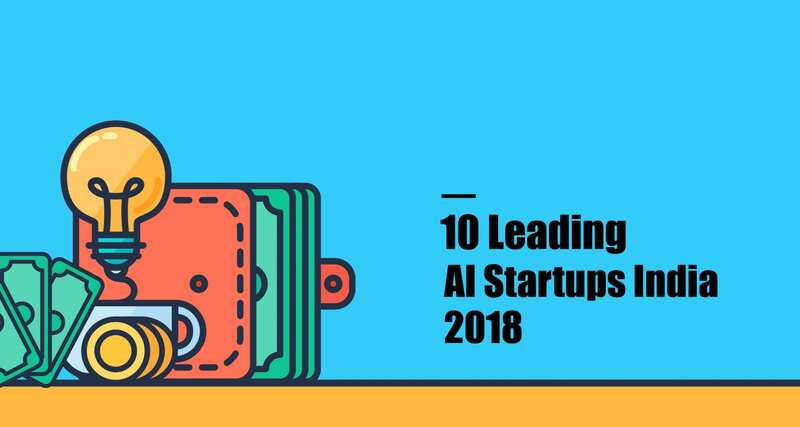 AIM lists down five reasons that may be hindering the AI startups to scale fast in the Indian scenario. Challenge #1: Are they really AI startups? While most of the companies may be using machine learning, but that doesn’t make it an AI company. It can qualify for being an artificial intelligence company only when a system is based on self learning algorithms, and is able to make its own decisions. It should have the capability to reduce the complexity of human environment and needs to be motivated for constant self improvement. For an artificially intelligent system to show positive results, it usually requires a right blend of NLP, deep learning and related tech, which most startups diving on the so called ‘AI space’ fail to acknowledge. Such startups may lose their vision and perspective overtime, hence never scaling up to the mark they might have envisioned for themselves. Every successful startup needs a right blend of different talents. Likewise, every AI startup demands more science focused founders, who can enjoy complex models with a lot of math and problem solving skills. Physics, robotics, cognitive or computer science with a focus on machine learning, are some of the favourable skills. 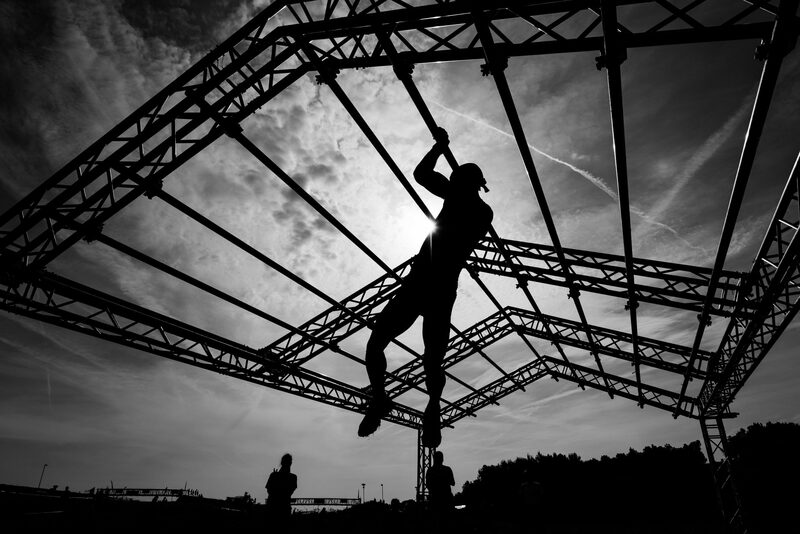 It takes patience and endurance to build an AI company, and the current talent supply may still be undeveloped, leaving most AI companies bereft of the right talent. “The biggest challenge we face is the lack of talent, especially in deep learning. We still struggle to find lot of good people who knows about these technologies and who are aware of what other cutting edge algorithms and research is taking place. We still have to take people who do not have much experience in this area and are struggling to look for right talent in the USA and other geographies”, Ankit Narayan Singh, Co-founder and CTO, ParellelDots had shared with AIM during an interview. Since right people are at the core of driving growth, a lack of availability of right talent may be a deterrence in scaling up the AI startup. Not just that, another challenge in the area is the fact that many are still unaware of the concepts of AI and are reluctant to implement it into their day to day working. Mahe DeSilva, Botworx believes that there is a lot of noise in the market today about AI, chatbots and digital marketing with many companies using AI as a marketing slogan without having the expertise to implement it. Scaling up a startup can really be a trick, and not everyone can crack the code of building just the right product as Dr. Harpreet Singh and his team at iNICU. He had said in an interview with AIM that since they had experienced the delivery of two successful products in India and US, they knew the recipe of creating a product, hiring an appropriate team and brining the right mentor for domain expertise. “We evolved with every phase of our product development by interacting with the customers regarding the acceptance of the product. These frequent interactions really helped us in refining our product thereby generating a solution, which was nationally accepted”, he had said. But for not all the AI startups, the products may taste success let alone stand the test of time. As Adarsh Natarajan, founder of AIndra had said, the published results in the field of AI may not translate into in-field results. “In a nascent field like AI, working without help of prior literature is quite hard and can be challenging to deal with at times”. It is important to have a solid understanding of current research and be able to build products with that knowledge. Involvement of potential customers in order to understand their problems and to get their data is also important. Access to data is the key. Once you have the data, it has to be cleaned, structured and labeled. Without data you cannot train your models. And if your data is not of sufficient quality, you need a lot of capital and time to fix it with human labor. Despite amazing ideas, people fail to build real products, and with AI the chances are just the double. Artificial intelligence has become the new software of the word. There is plenty of AI hidden everywhere with a lot of potential in every sector. But there are teams that do not know where to begin with in the field of AI. For AI companies, there is a lack of clear metrics. At the moment it is difficult to really measure how good or bad an AI company is. 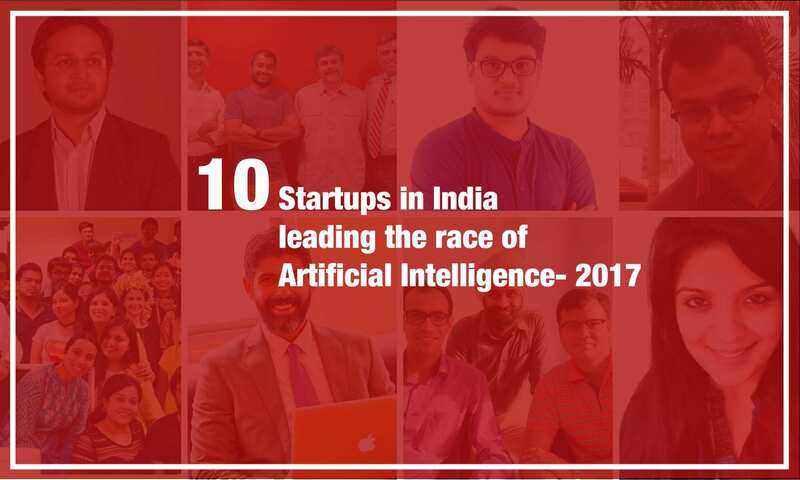 Also with the hype around AI and its growing popularity, there are too many startups booming in the space, giving rise to a fierce competition. Since assessing AI technologies is so challenging, many investors also hesitate to invest in the same. Though it’s the talk of the town, most VCs do not want to risk an investment into something they don’t understand. As you can say, AI companies receive plenty of attention but not enough to fetch funding. While everyone understands ecommerce, understanding cognitive systems is just more complex. Lack of scalable product and experienced AI founders may further raise question on the long term sustainability of the startup. Developing an AI system can take forever and it is normal to wait upto at least two years before first revenue is generated. The gap between theoretical idea and real product is huge, making it a challenge for the makers to have faith in their idea and to retain investor’s trust into it. Product development in AI demands an extensive interaction with potential customers to understand their problems and accordingly train models, which can be time and capital intensive. It may also be challenging to find the right balance between research and its application. If the product is built too fast, it may not be technically strong. On the other hand, if it takes a lot of time in building a product, startup may miss the right moment to enter the market. Being a startup in the AI space, Gaurav Tripathi, co-founder Innoplexus shared that getting the right data, nature of data, crossing the belief barrier and using the right tools can be some of the major challenges that they face being an AI startup. It is therefore important to have faith and strike the right amount of balance into developing AI product.